Distributor for restoration, conservation & preservation products- Renaissance wax/polish & other restoration supplies worldwide! 24Kt Gold Plating. We manufacture portable electroplating systems. They can be used for gold, silver, copper, nickel & chrome plating as well. We also manufacture a new spray on chrome process for applications over any surface. Franchisees trained in fields such as restoration and repair of leather, vinyl, velour and various types of fabric. Own top of line specialty products. 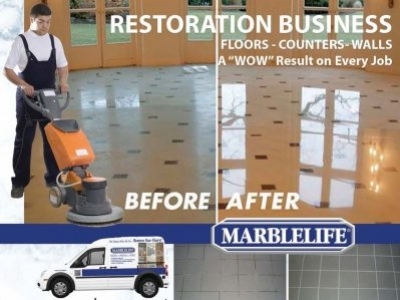 Resurfacing services for all bathtubs, tile surfaces, countertops, showers and sinks. Innovative products. No experience required. Cleaning & protecting decks, fences, docks, & siding. Environmentally safe.